Boroondara Arts supports community participation in cultural and artistic programs, where people of all ages and backgrounds can interact, learn and be active. 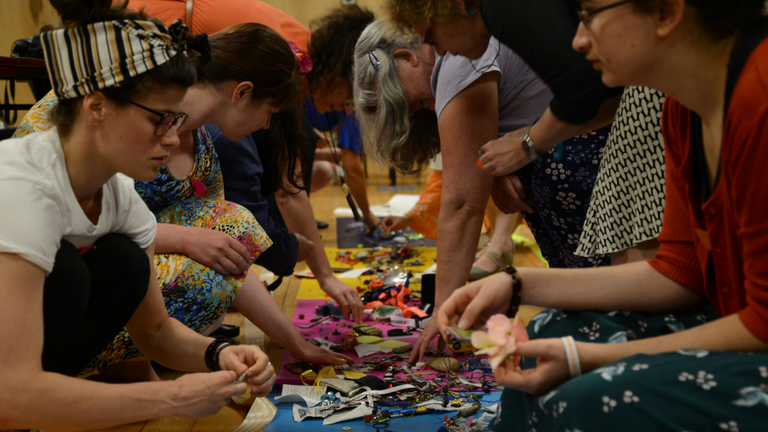 Boroondara Creative Network advocates and supports the local creative community by offering a way for people to connect, share their ideas and achievements, and find out about opportunities to grow as a creative group of people. Boroondara Arts coordinates network meetings, funding opportunities and prizes to help the cultivation of arts in Boroondara. Sign up to the Boroondara Creative Network E-Newsletter and stay up-to-date with the latest information about community arts events, art prizes and awards.